Beautiful organic circle shapes for those who love to wear something simple but also a little unique! 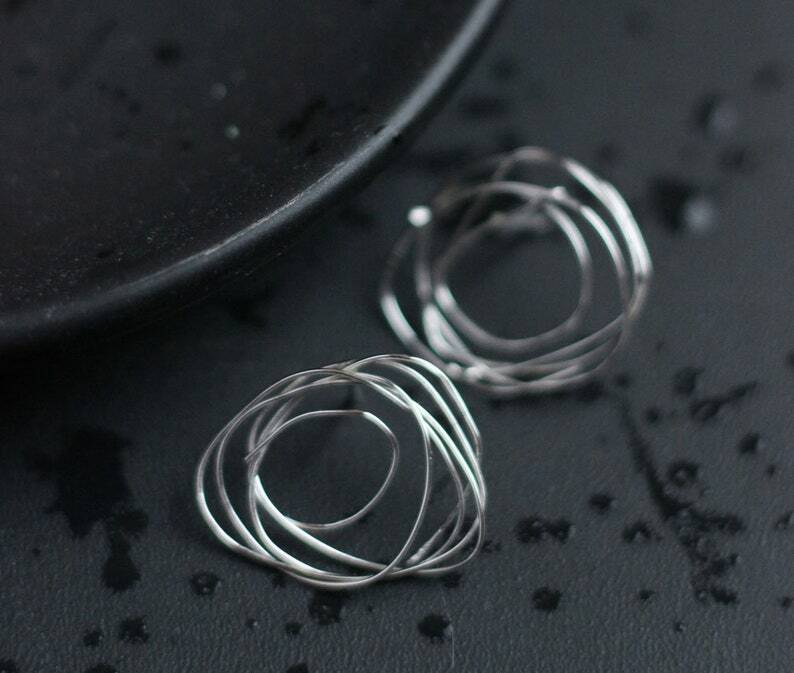 Multiple layers of delicate looking sterling wire are wrapped together to create these organic circle studs. 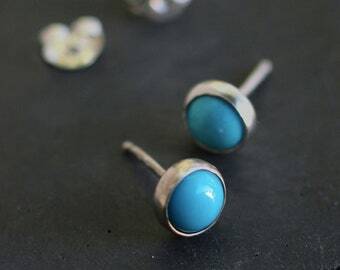 These sterling studs are approximately 3/4"inch in diameter. Each pair is hand made and unique!